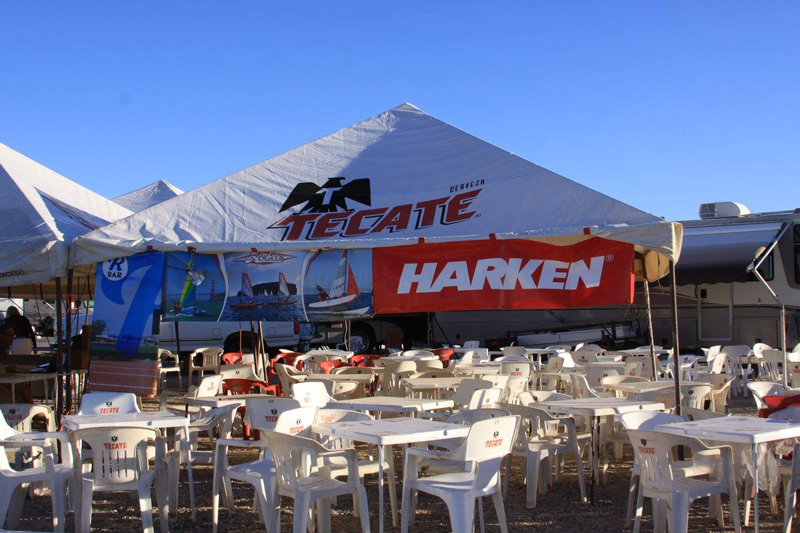 Each October, as Harken HQ prepares for winter, Hobie sailors from Tucson Fleet 514 hitch-up their trailers for the annual Piñata Regatta. 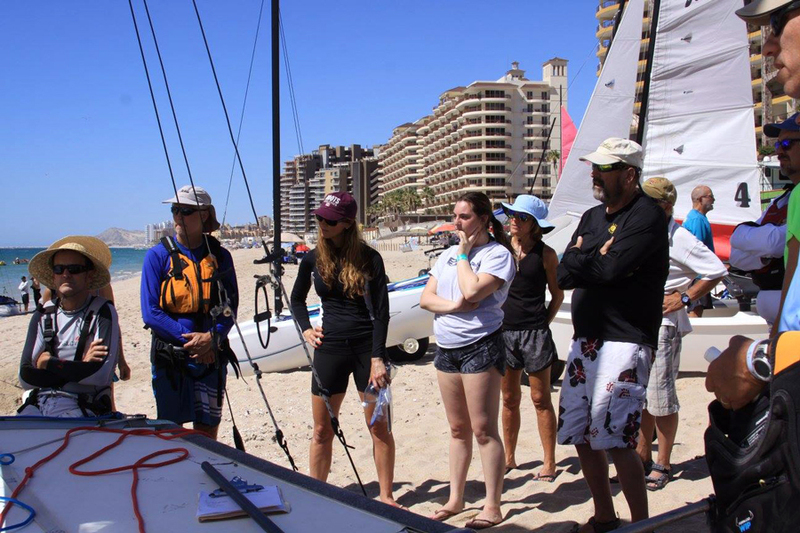 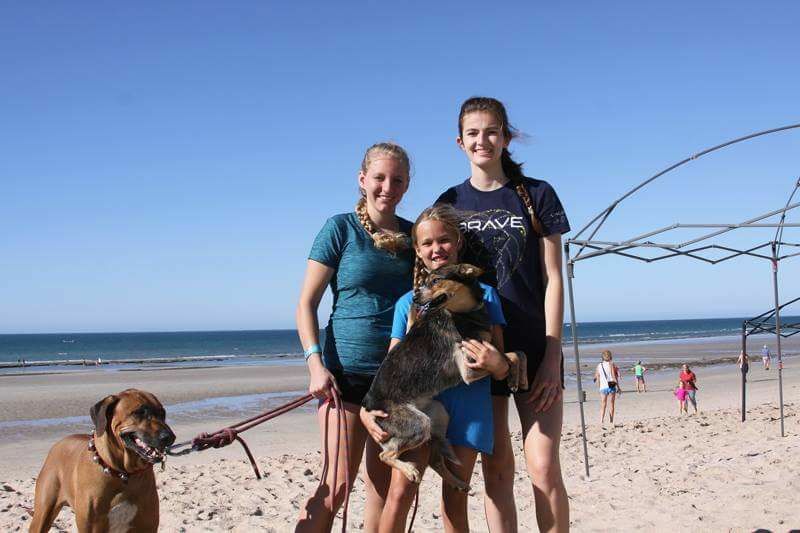 Hosted in the small Mexican beach town of Puerto Peñasco, crews are welcomed by friendly people and the beautiful warm waters of the Sea of Cortez. 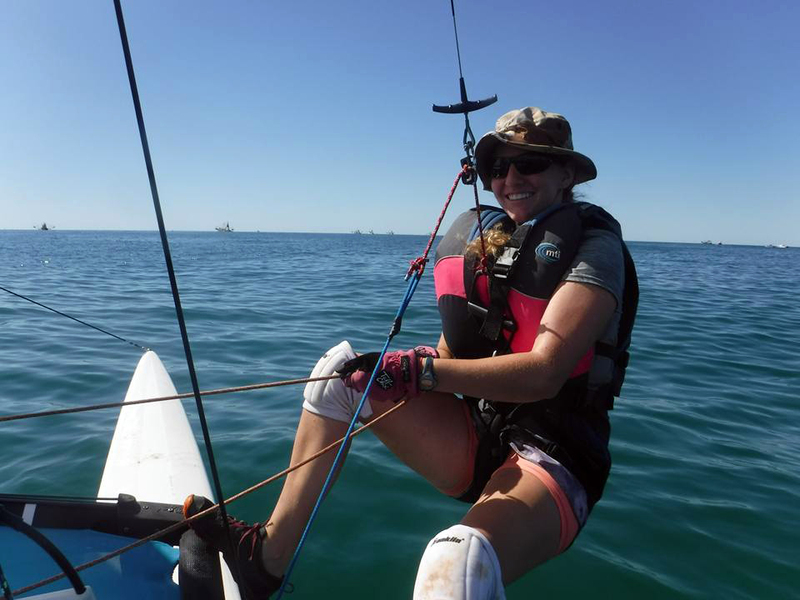 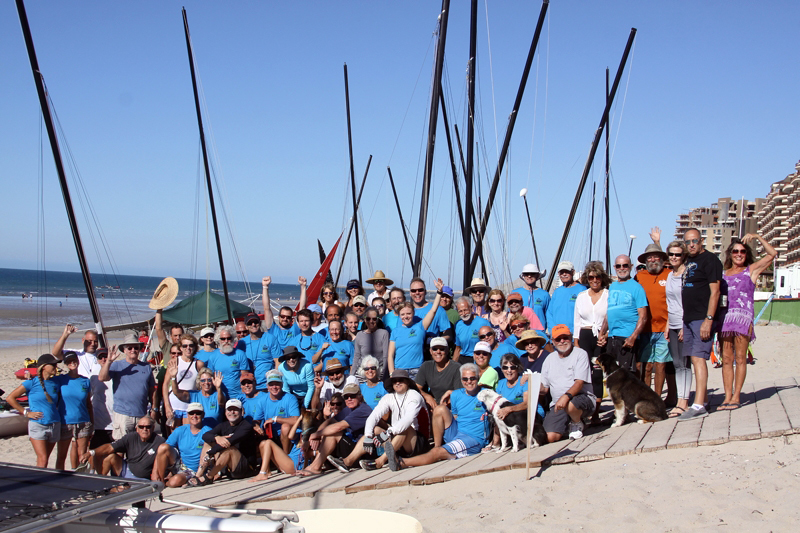 The 32nd edition of the regatta did not disappoint, attracting 80 entries for a weekend of solid trapeze-worthy breeze. 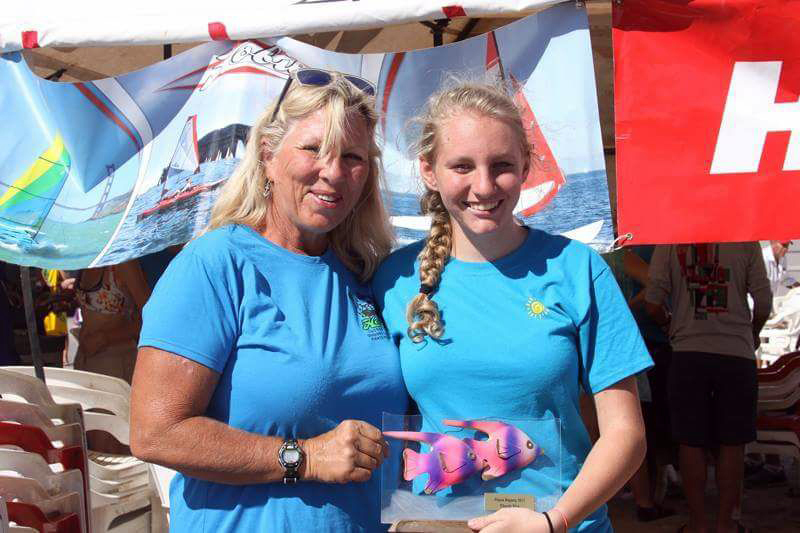 Check out these photos from the regatta, including some of brand new Blockheads! 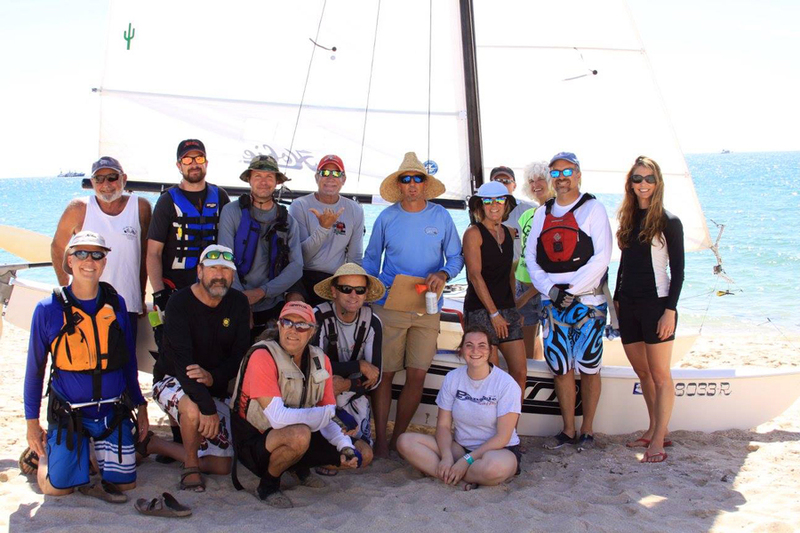 Harken Blockheads is proud to help support the Piñata Regatta and its mission of spreading the “Hobie Way of Life” to sailors of all ages. 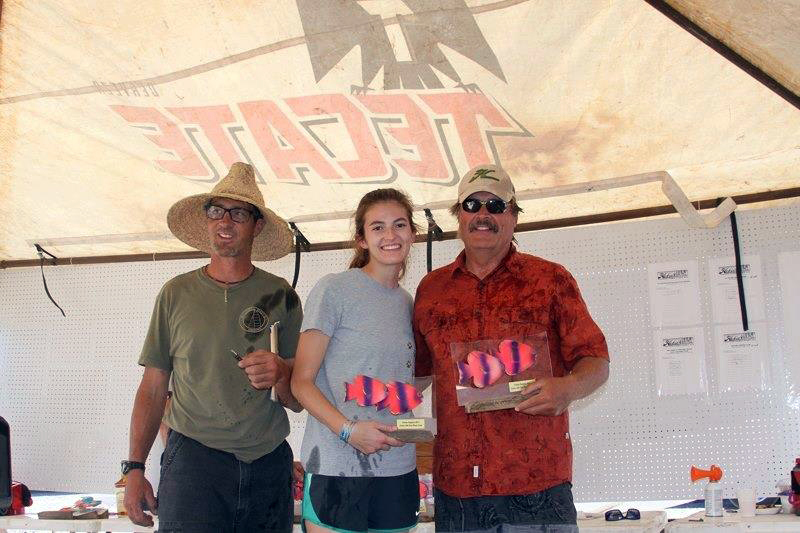 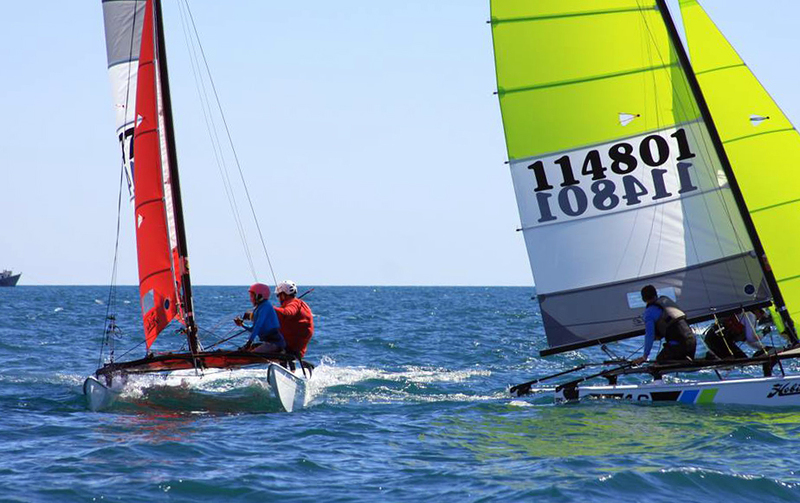 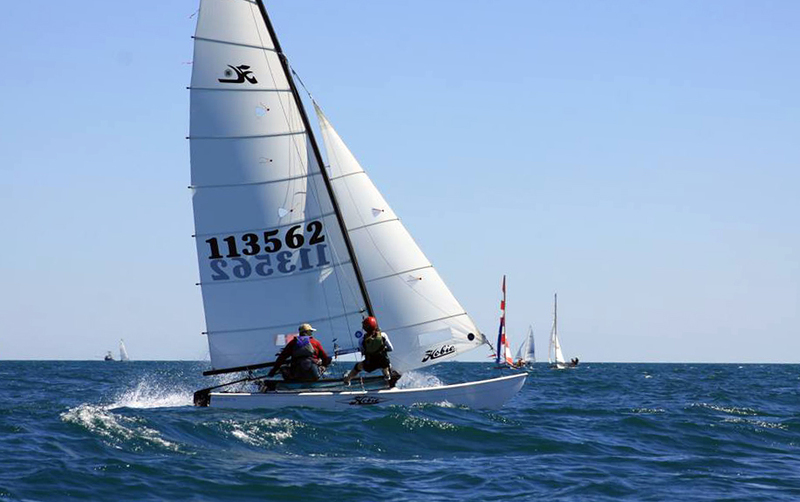 Learn more about Tuscon Hobie Fleet 514 and the Piñata Regatta here. 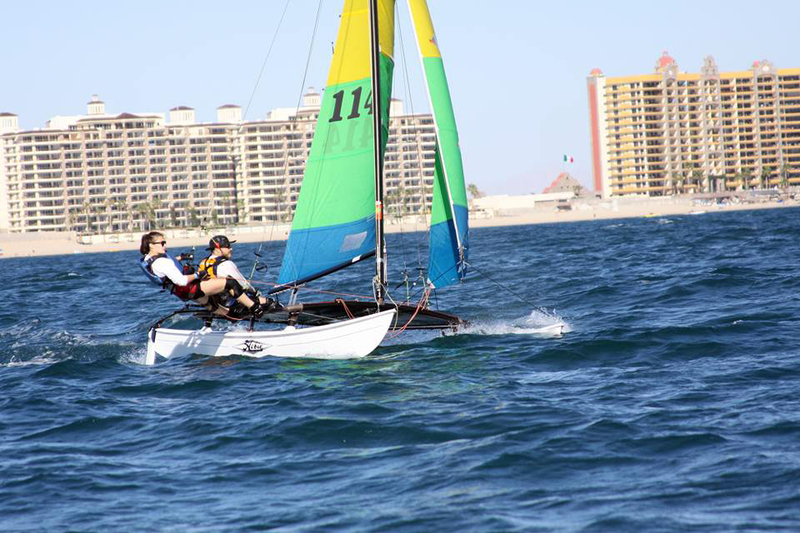 Photos courtesy of Tuscon Hobie Fleet 514 and Barb Perlmutter.